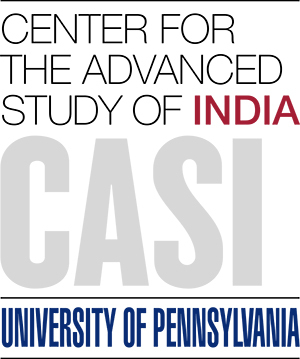 I am a rising junior at the University of Pennsylvania, working in Bengaluru, India through CASI (Center for Advanced Study of India) this summer! Looking forward to being back in my motherland and learning, growing, and hopefully contributing respectfully to my workplace. So you think you’re Indian?